Here's another question for you. What music do you associate with Keats? That is, what songs, artists, genres etc. do you think really "fit" with your impression of Keats as a person and/or artist? I find that whenever I listen to Beethoven, Keats always comes to mind. Probably because, first, their eras overlapped--i.e. Beethoven was alive when Keats was alive. Second (and more importantly), the particular emotion conveyed in B's works--the peculiar mix that sounds to me almost like "brooding joy"--really strikes me as Keatsian. I suppose it is that sense of "light and shade" that I'm hearing in his music. The same light and shade I catch in Keats's poetry and life. Also, there was a bit of Beethoven's booming outrage in Keats's personality, too--especially Keats's sense of outrage at injustice and those who were cruel to the weakest among us. Well, the first thing that pops to mind is Mozart for a couple of reasons: 1) We know that Keats was familiar with Mozart (does he ever mention any other composers in his letters? ), and 2) they are both similarly representative of creative genius tragically cut short and underappreciated in their lifetimes. Sure, Mozart and Keats didn't live at the same time (Mozart died in 1791 where Keats was only born in 1795), but the music Keats would be familiar with was much more likely still in the Classical veign, since musical Romanticism happened a bit later than literary Romanticism. On a more philosophical level, I also tend to associate Keats with the French Impressionists, i.e. Debussy and Ravel. It's an association that makes a lot of sense, not only in that Impressionism can be considered Romanticism at its most extreme, but also that the entire idea of Impressionism is sensual atmosphere. Keats is a poet of the senses, just as Impressionism is music of the senses. 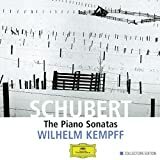 I would definitely have said Schubert too Despondence - when I hear the Piano Sonata in A, D959 andantino I think of Keats' death and when listening to the Death and The Maiden Quartet I think of 'La Belle Dame Sans Merci'. I think because they both died of tuberculosis they have a certain affinity [though Schubert was some three years older than Keats when he died]. Mozart of course reminds me of Keats because as you say he was fond of his music. Beethoven, although my favourite composer, is always associated in my mind with Byron - I was exploring both of their work together at the same time but I think they had the same artistic daring, bravado and fits of violent temper. Last edited by Saturn on Tue Jan 24, 2006 10:37 pm, edited 1 time in total. I don't remember exactly now, but I thought Schubert actually contracted syphilis or some other nastiness like that...though maybe I got that wrong. Last edited by Saturn on Tue Jan 24, 2006 11:51 pm, edited 1 time in total. I can wholeheartedly recommend this one, performed by Wilhelm Kempff. At 7 discs, it is a pretty massive set that may overwhelm you at first, but it so grows on you over the years, and several years after I obtained the collection I am still discovering new "gems" and picking up nuances that I didn't hear at first. A masterpiece. Stephen Saturn wrote: On another note which modern rock and pop artists remind you of Keats [if any]. Oh, I definitely think that rock can be poetry. 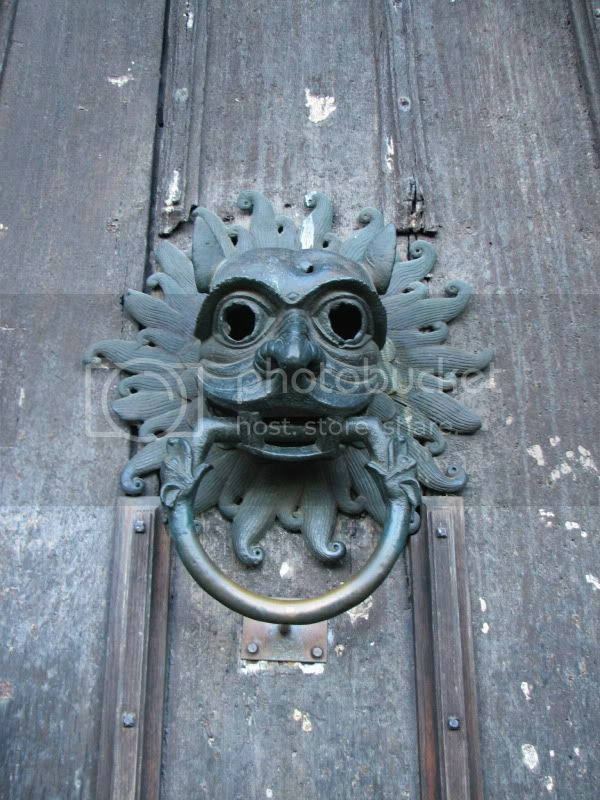 . . in the right hands (i.e. Ben Folds's hands). I can't particularly think of any songs that remind me of Keats though, probably because they have poetry and personality of their own. Maybe if I thought about it for awhile I could think of something that might remind me of some part of Keats's life, but not so much his poetry. Well, now I feel like I have to recommend an album! 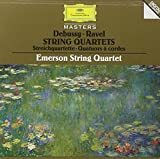 Debussy and Ravel both only wrote one string quartet each, so they often get paired on recordings. These (especially the third movement of the Debussy) insipred me in my string quartet/flute piece that I wrote based on "Ode to a Nightingale" (which I'm still trying to compress so you can all hear it!). You might also be familiar with the second movement of the Ravel. . . one of the most colorful string works ever! Oh, and thanks to Despondence for explaining how to post pictures from Amazon! Beth Gibbons, "Out of Season". Not that there's any connection....but just that the music, the lyrics, and her voice above all, so darkly moving, bittersweet pleasures, sorrowful memories...deeply poetic. Yes, these immortal words were sung (and I believe penned) by none other than Mr. Jon Bon Jovi, himself. In all seriousness, though, I think Keats could really have benefitted from some "hard rock" therapy--too bad it didn't exist in his day. I'm sitting here editing a scientific document, drinking my Irish Breakfast tea and listening to music, and I've come to the conclusion that if a movie about Keats were ever made, Chanticleer should be employed to provide at least *some* of the music. Not only are they an amazing acapella choir--truly, a symphony of voices--the idea that they are all men seems to fit in with Keats somehow. For some reason, the idea that these are all men singing adds to the "vibe" that would accompany Keats. Maybe because he was so close to his brothers and male friends, it just seems right to employ an all male choir. eeek. Ok, time for a latte. Can't think straight this morn--oops,--afternoon. Chanticleer? Hmm, didn't know about them, have to check them out -- thanks for the tip! Would you recommend an album? I've been listening to some works by the Tallis Scholars recently, which I've quite come to like (and which at a glance seem to sound rather similar to Chanticleer, although they are a mixed choir). Just got back from class...stayed up til 4:30 and finished my paper--I'll post it, so be merciful... I think I've hallucinated twice today...soooo sleepy. Keats and music...hmmmmm. Beethoven's 9th--the abundant "swell and fall" is all about Keats, I think. Rock/modern music and Keats...hmmmm...well, while I was in Rome all I listened to was Enya's "Amarantine"...now the whole album reminds me of him. I confess I think of him when I listen to Boston--especially "Don't Look Back"--my favorite by them--it's so grand and sweeping far as rock goes...it fits somehow.